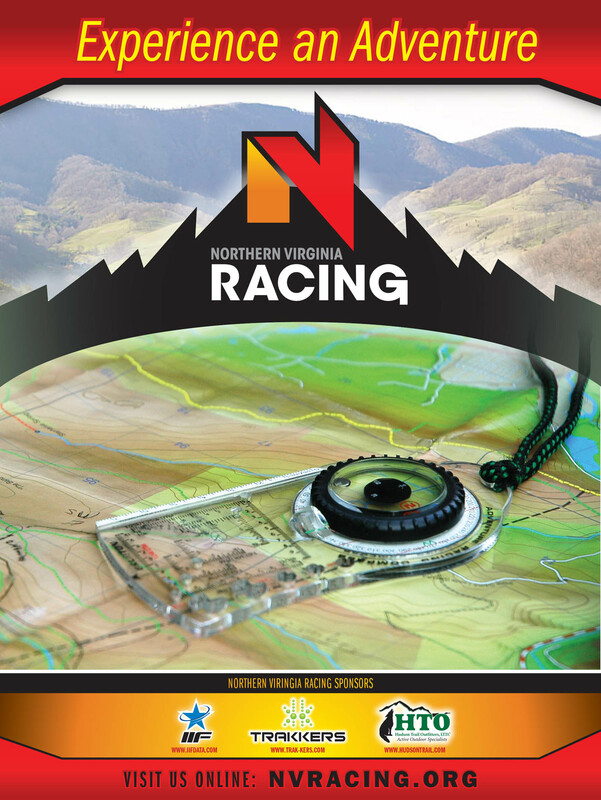 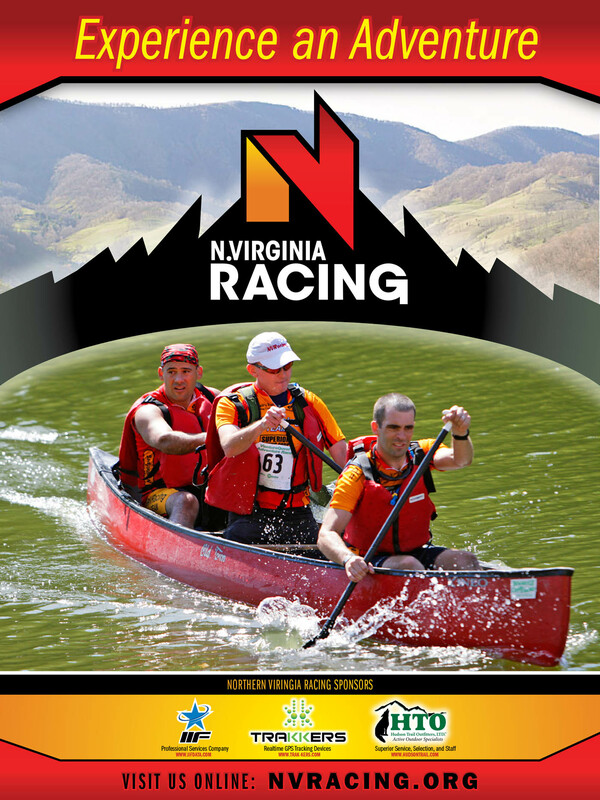 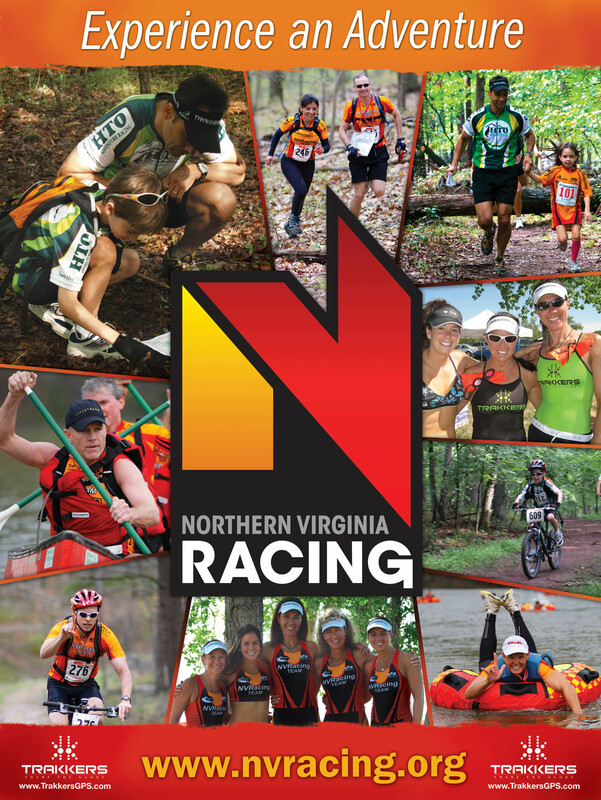 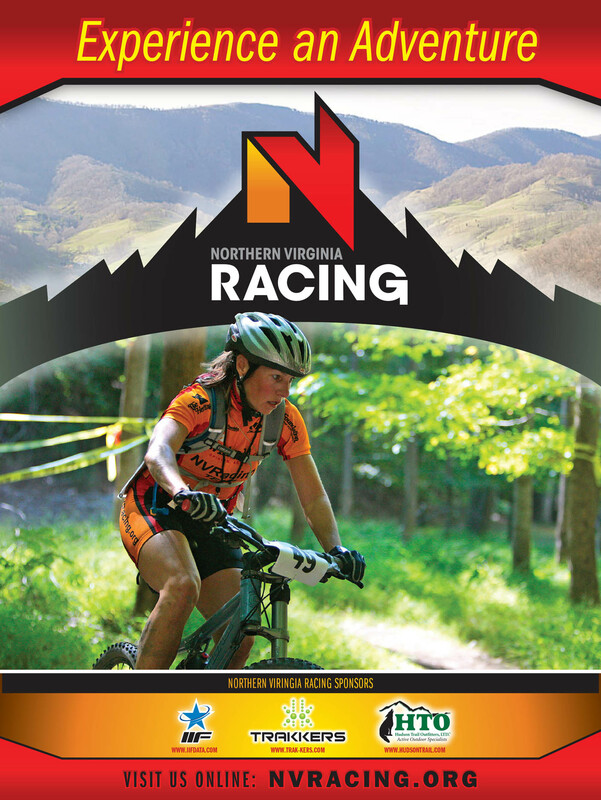 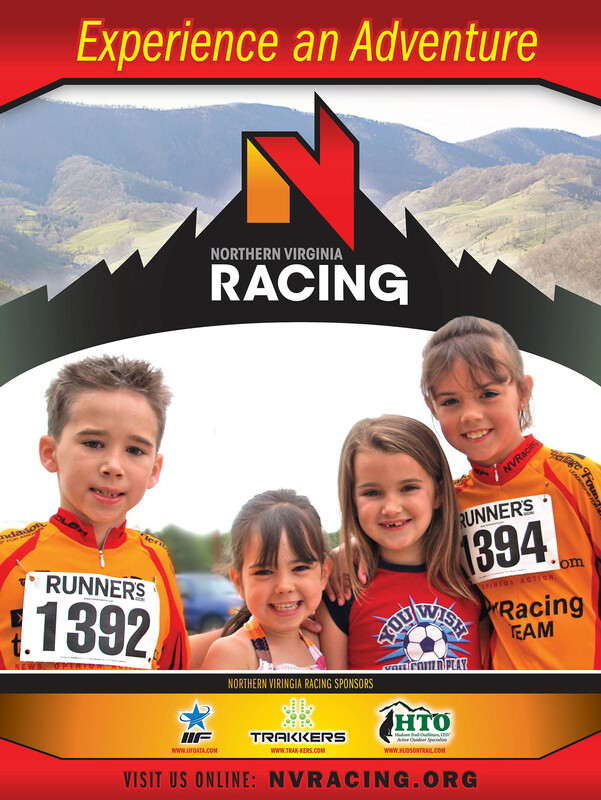 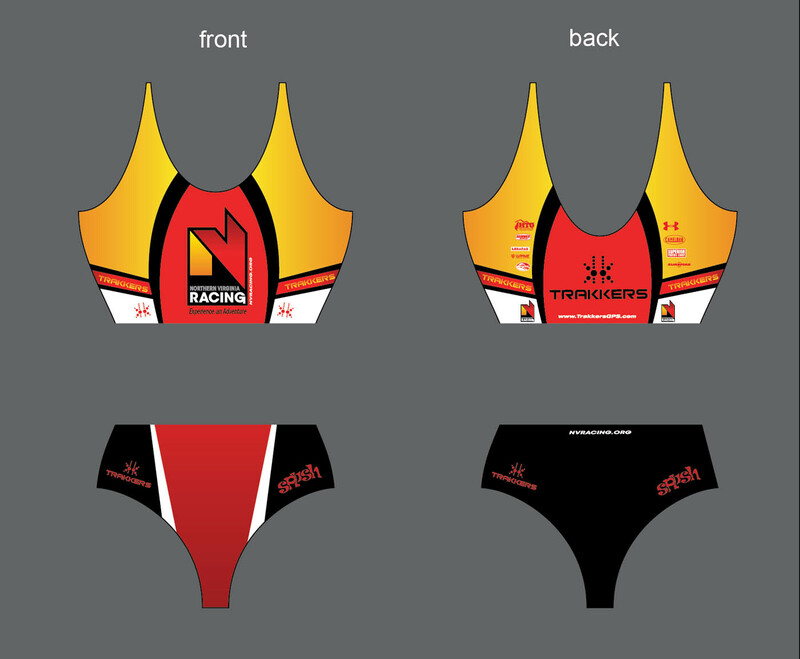 This Northern Virginia Racing group wanted to bring their adventure racing passion to the masses. 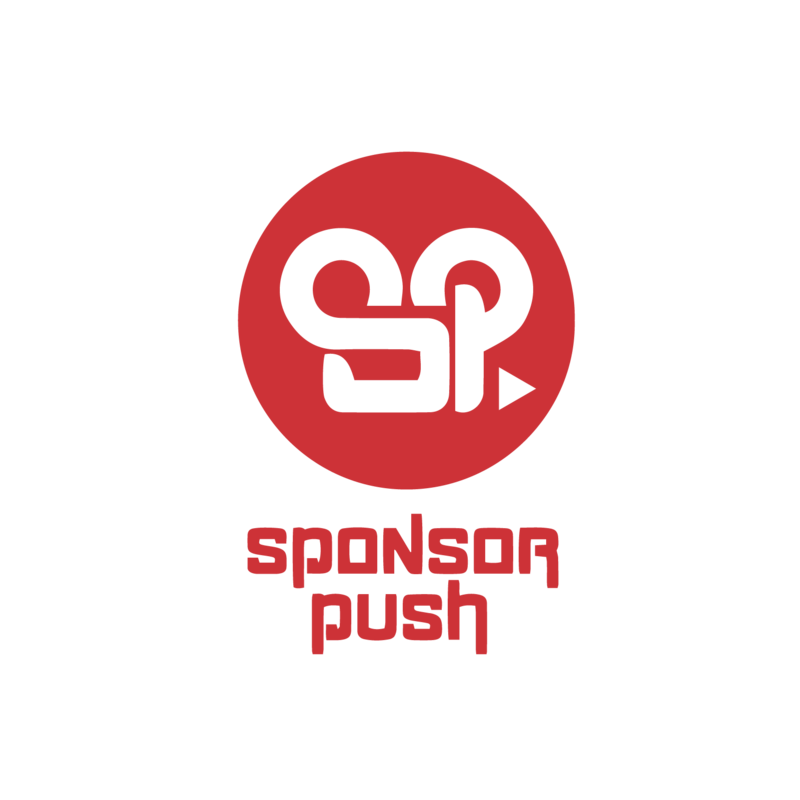 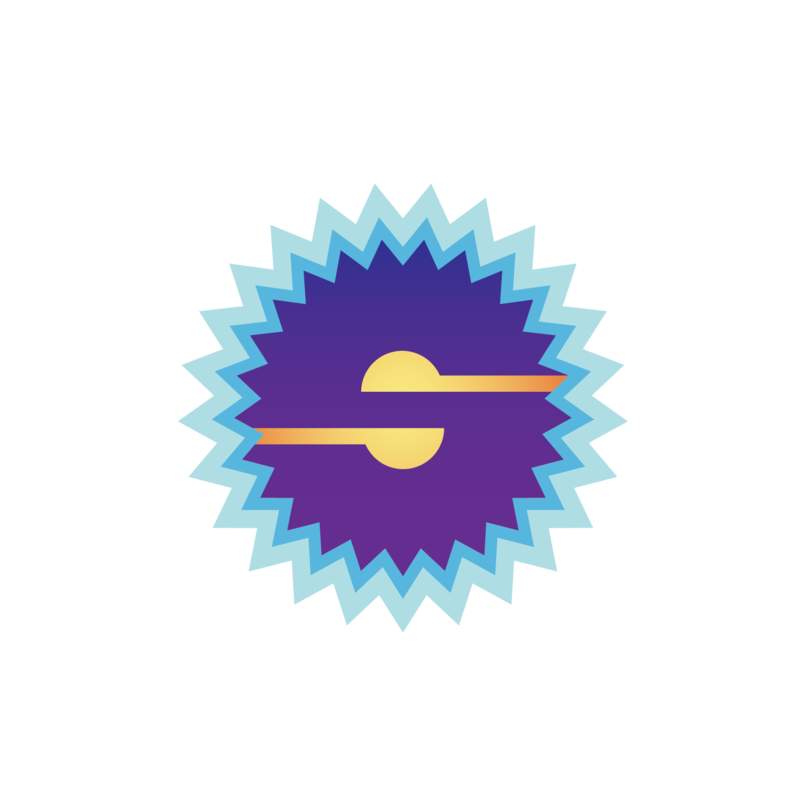 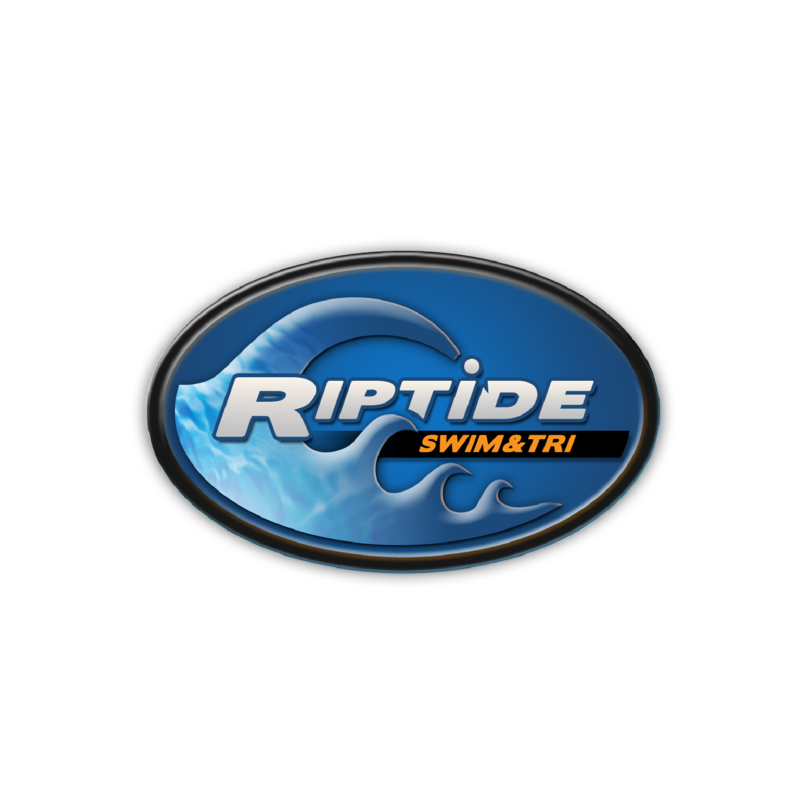 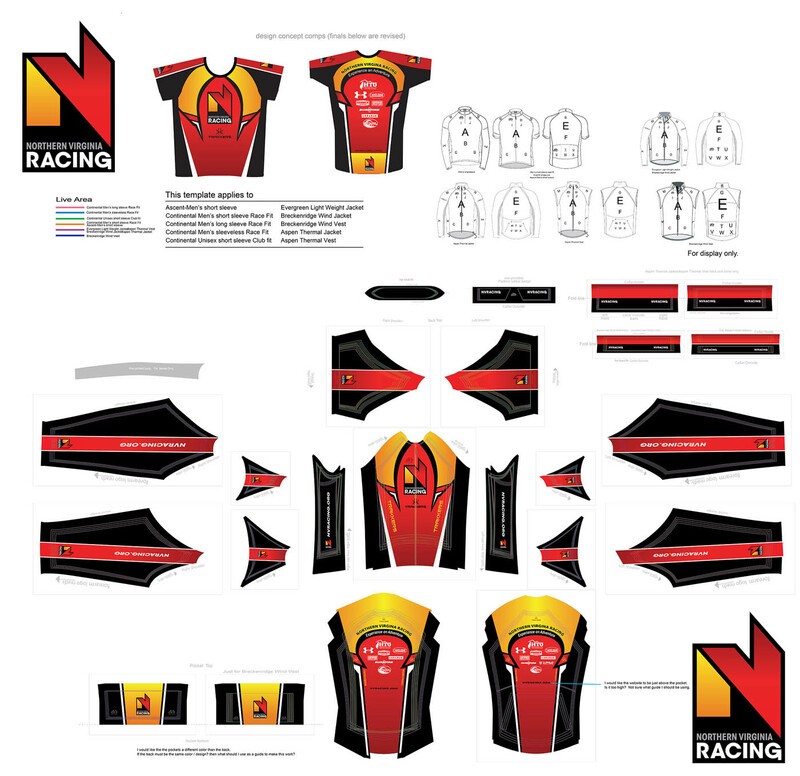 We developed all branding and designs from posters to clothing plus their website design. 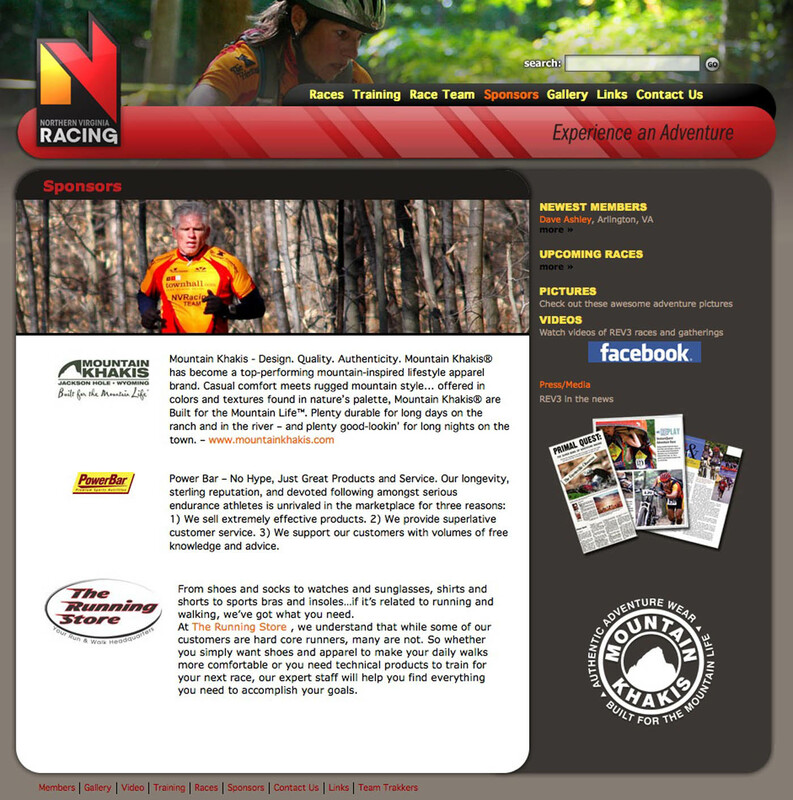 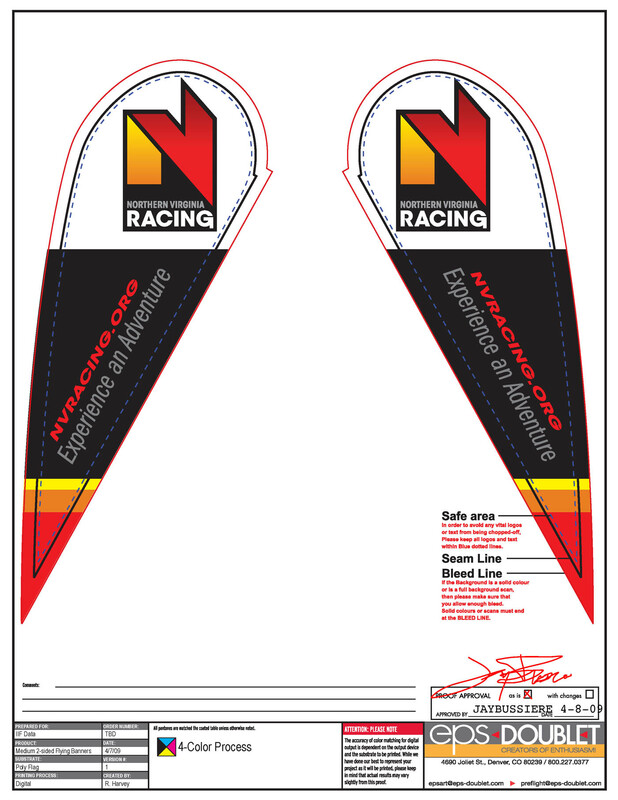 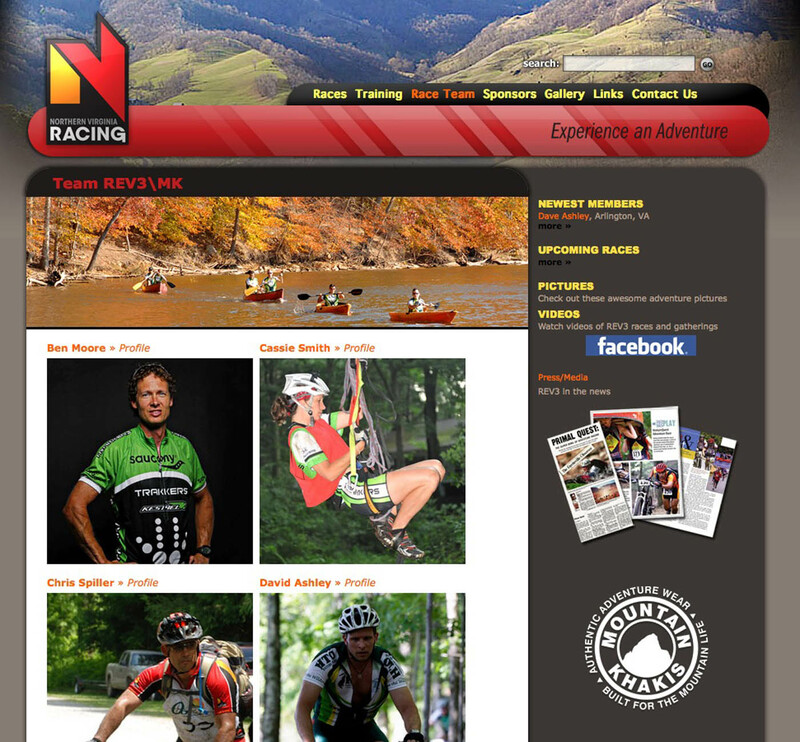 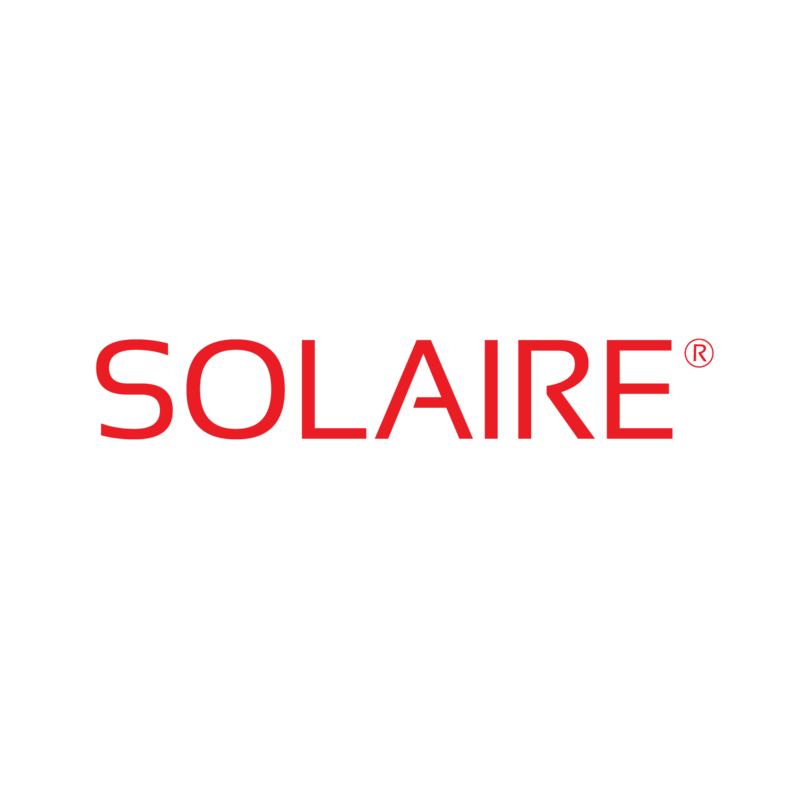 Their initial NVR brand grew and merged to become REV3 Adventure for several years. 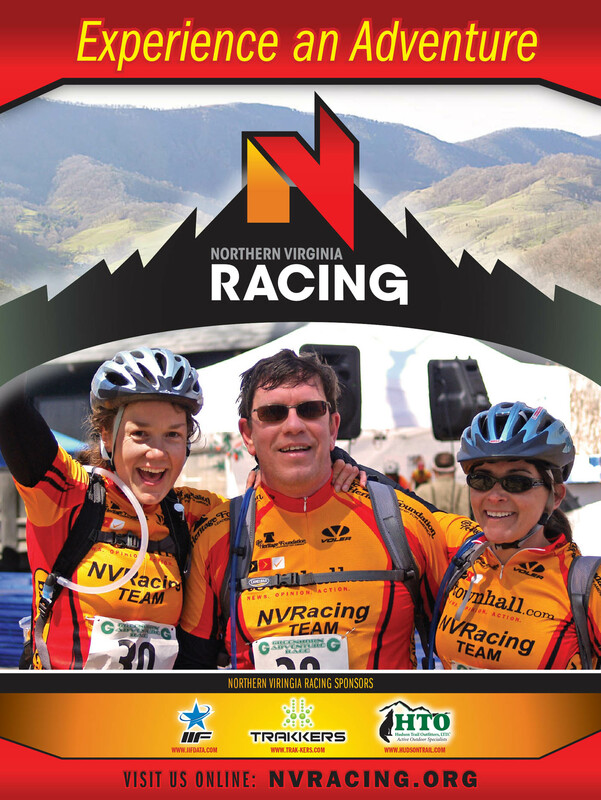 Then recently re-branded as the "Adventure Enablers" and host of: North America's National Adventure Racing Championships in Wyoming called "Cowboy Tough".